So “any customer is welcome” to spend time in its stores and use the restroom, even if they don’t buy anything, according to CNN. 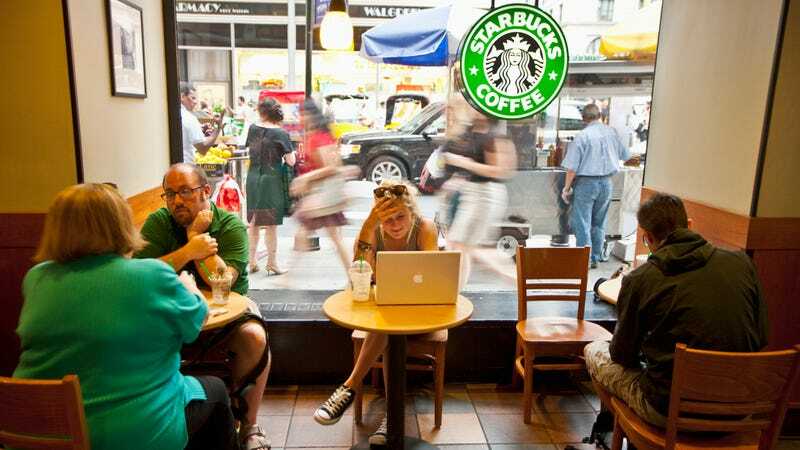 Starbucks wants to be seen as a “third place,” somewhere between work and home, according to its company website. It also, though, doesn’t want to be seen as a public bathroom, according to Schultz, and this line may be tough to identify.